Aug 08, 2013 in "Disney Springs"
The temporary bridge that will soon allow guests to bypass Pleasure Island is starting to take shape at the Disney Springs construction site. Beginning near Characters in Flight, the bridge now extends out into the water. Once complete, it will extend around Pleasure Island, reaching land beside Paradiso 37. 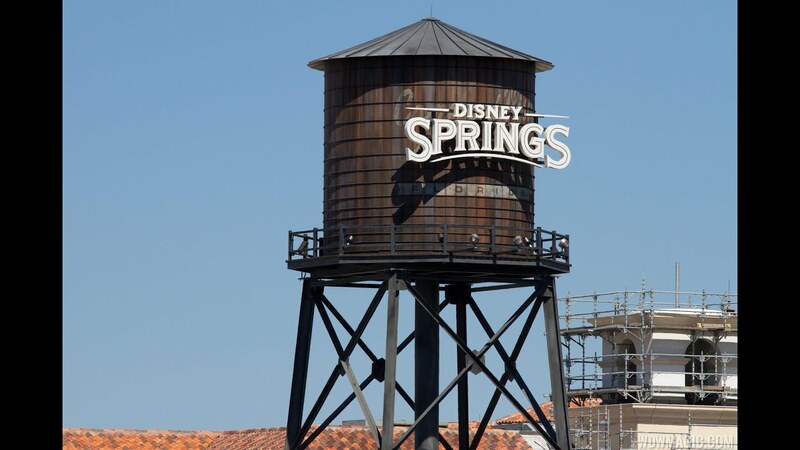 The bridge will allow the former Pleasure Island area to be completely closed off to guests to allow for heavy construction on Disney Springs. Paradiso 37 will remain open once the bypass is open. Head to the photos below for a look at the progress.